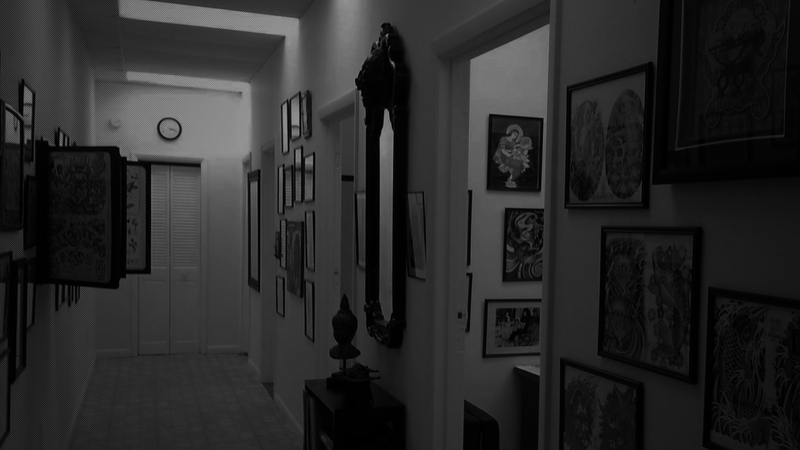 Come visit Miami's Best Tattoo Shop! Click to make your appointment today! 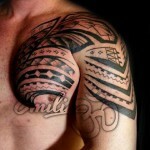 Visit Balinese Tattoo Miami Today! Come meet our studio. Once you come, we guarantee you'll come back. 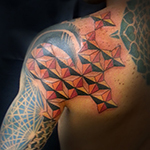 Miami’s Best Tattoo Shop, 26 years of experience doing tattoos, award winner artist, we can create for you the tattoo of your dreams. 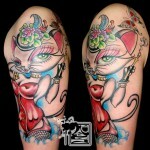 Come to Balinese Tattoo Miami and convince for yourself. 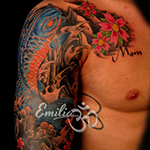 Balinese Tattoo was the first tattoo shop in Venezuela, opened by Emilia Laurel 26 years ago on the little town El Hatillo, near Caracas. 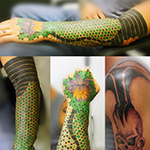 Now Balinese Tattoo re-opened its doors on Doral. We were invited and visited the 74th Annual Sturgis Rally. Here you can check out some of the pictures.